Amid growing pressure to show the damage caused by IAF's precision bombing on the Jaish-e-Mohammed training facility, India is contemplating releasing evidence in the days to come to silence those doubting the impact. The IAF had declared that disclosing proof of the air strike impact was a call to be taken by the government even though electronic evidence gathered by radar images was sufficient to establish the damage caused to the structures. Though there was no credible confirmation about the number of casualties, and Pakistani establishment remaining in denial mode, a video clip of Masood Azhar's brother Maulana Ammar had surfaced on Saturday where he can be heard accepting that the Balakot camp had taken a hit. The recording is said to be from a public function organized in Peshawar after the air strike. Pakistan Foreign Minister Shah Mahmood Qureshi also accepted on television that Masood Azhar was in Pakistan and that he was not well. Another report from Islamabad said the JeM founder was undergoing dialysis in a Pakistan army hospital. 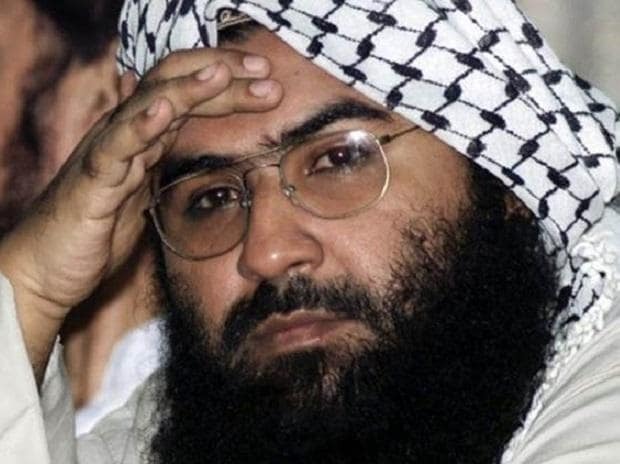 Reports claimed that after getting seriously injured in the air strike, Masood Azhar died in a hospital.